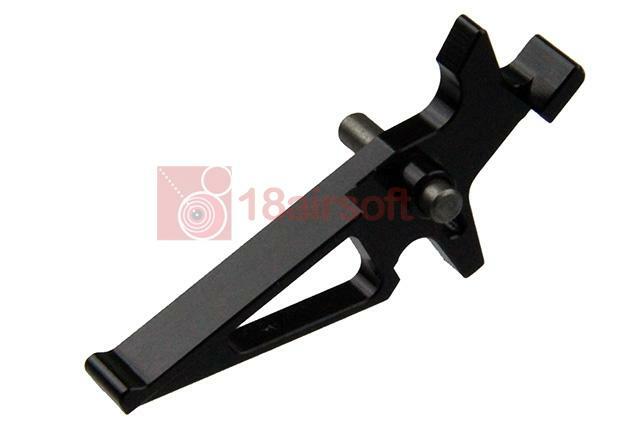 APS M4 Advance Trigger Guard for ASR Series AEG.Black. WELL MB05C Air Cocking Sniper Rifle. (Olive Drab,w/Scope). DBOYS BY039 M4 CQB-R Mod0 AEG Carbine. (Full Metal).